Is your excuse for not eating healthy that you don’t have time, you don’t know how to cook or you like cooking healthy but your family doesn’t? 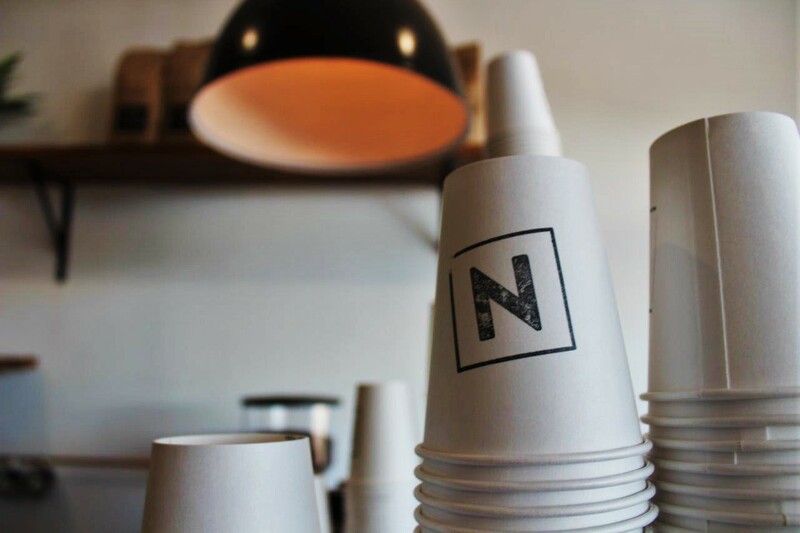 If this sounds all too familiar, NOOD is here to save your day (and your lunch) after opening their first grab and go café. With all of their meals free of gluten, dairy and refined sugar, they have ensured customers with food intolerances aren’t restricted when choosing their meals from NOOD. Pick up one of their boxed meals brimming with goodness with your morning coffee (and maybe a treat) on the way to work, and you are set for the day. You can finally look forward to your lunch break with a meal that is fresh, wholesome and nutritious beckoning your name. NOOD’s boxed meals are designed to be healthy and unprocessed- with all the flavour and joy you would find in comfort food. Options include Salmon Sushi Bowls, Cauliflower Nasi Goreng with Tumeric Lemongrass Chicken (or tofu) Skewers, Greens Bowl with Lemon Chicken, Mexican Chilli Con Carne and more. The meals don’t sound too different to your usual fast food lunch run… minus the indigestion. These meals help to give your body the fuel and nourishment it needs that leave you feeling energised rather than sluggish. 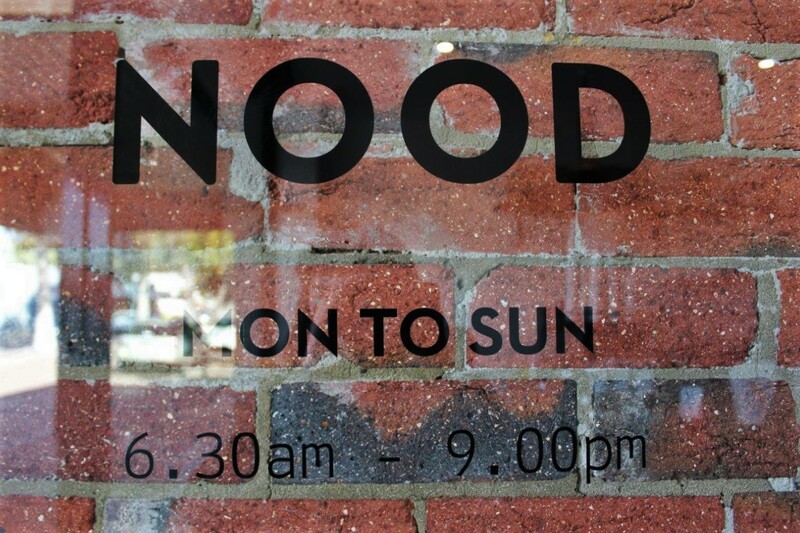 NOOD also serves up hot soup made fresh every day and steaming bowls of porridge- perfect for the chilly mornings. If you would like a dine-in experience, the staff will happily warm everything up for you and serve it in a ceramic bowl. You can also enjoy their smoothies or smoothie bowls, which is your favourite smoothie topped with grain-free granola, seasonal fruit and edible flowers. The display cabinet is always teeming with gluten, dairy and refined sugar free sweet and savoury treats to end your meal or take along to snack on later. They are also building up their nut free recipes for those with allergies, to make sure there is something for everyone. Once the summer months finally come back around to thaw us out, NOOD will be offering up a ‘build-your-own bowl’ option, with a brown or cauliflower rice base to which you can add different toppings, salads and dressings. There may even be some healthy icy poles on the cards! 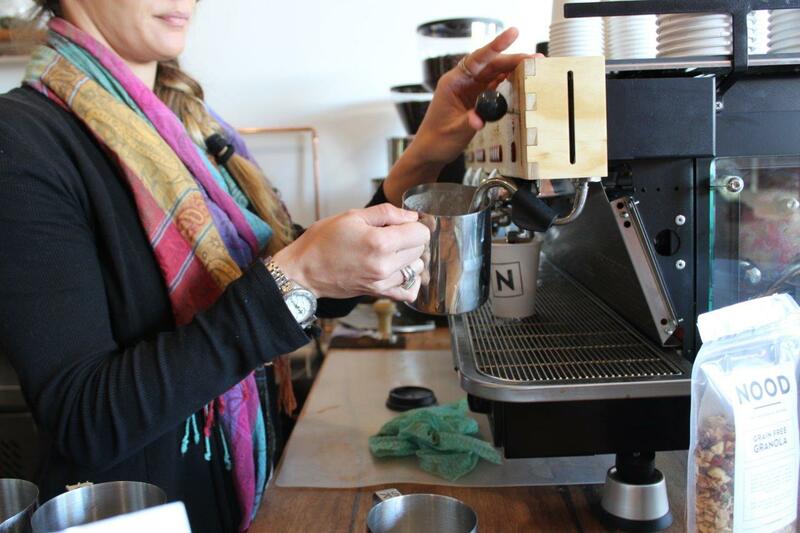 Nikki Heyder is the clever lady behind the NOOD brand, who was a finalist in the 2015 Telstra Business Woman of the Year award in WA. Although not always specifically interested in nutrition, Nikki says she has always had an interest in food and helping others. Coming from a foodie family, her parents always cooked from scratch and never ate processed foods. She always loved cooking and baking, including the naughty things like fried rices and pastas. After her teenage years, she began noticing how her body reacted when eating too much of certain foods like feeling sluggish and unwell. After studying nutrition, she discovered how different foods can do amazing things, and worked to create healthy food that tastes like comfort food, but much is better for your body. Her siblings encouraged her to put these home recipes up on a blog for others to enjoy, and this was the beginning of NOOD. 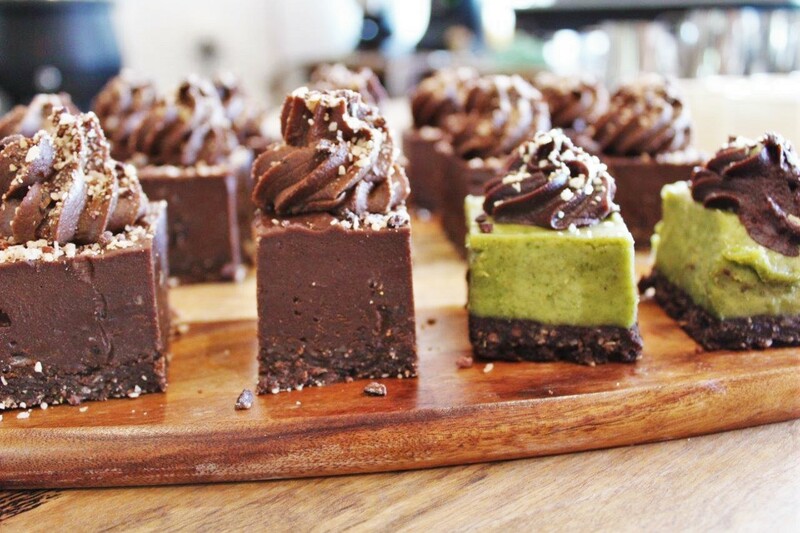 After finishing her studies, she decided nutritional counselling wasn’t the path she wanted to go down, and instead began focusing on her side project of catering for weddings, birthdays, and every other celebration you can think of. As this business took off, she decided to trial a pop up store in the city to provide fresh balanced meals that people could buy ready to go. After hearing the excuses people had for not being able to eat healthy, she decided to make it as easy as possible while ticking all the boxes of a nutritious meal. The pop up store was a success, which lead to their concept of having a grab-and-go one stop shop that supplies all the meals, snacks, smoothies and coffee for a dine in or healthy take away experience. 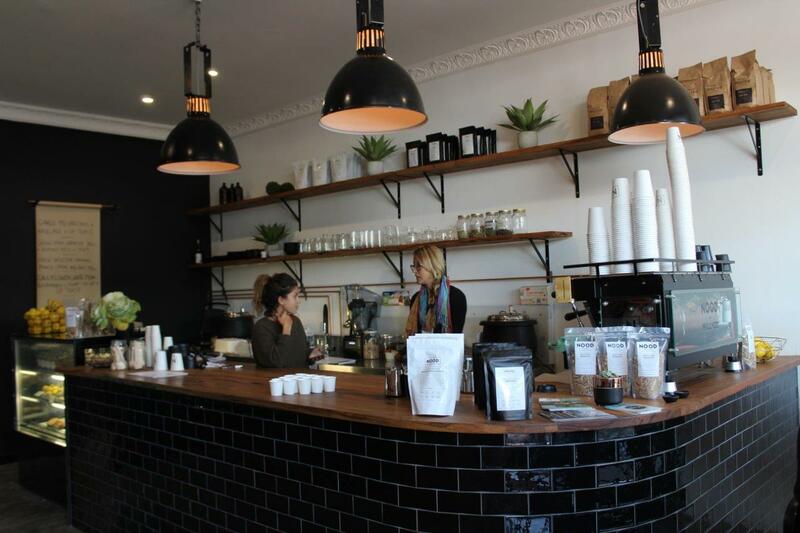 Now that her first store is open in Leederville, she hopes to open another two or three stores in the next year to help people ‘get NOOD’. 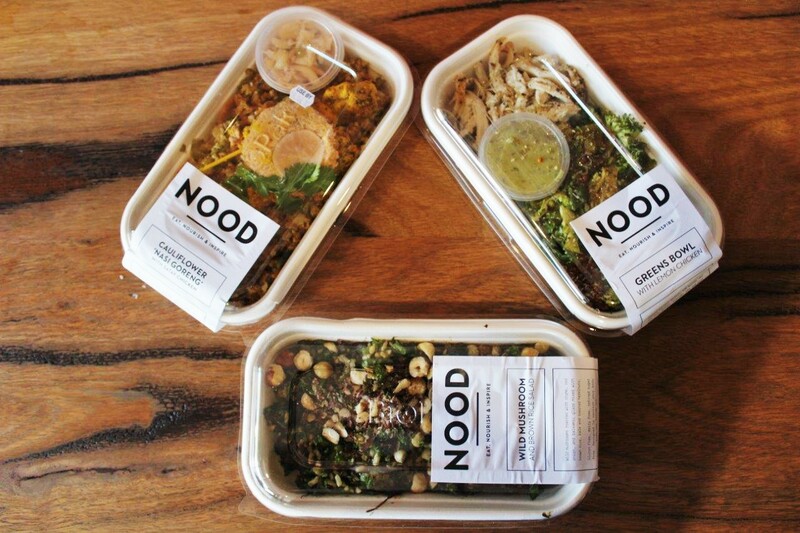 You can also find NOOD’s boxed meals in Fresh Provisions stores, Farmer Jacks and a handful of IGA’s if Leederville isn’t on your daily route to work. She says that although running your own business is difficult, it is all worth it when she gets positive feedback from customers and helping people make healthy changes in their day to day life. Nikki says one coeliac lady almost burst into tears when she realised she didn’t have to worry about what to choose because she was able to eat everything! Nikki also provides corporate presentations and works with companies on their in house health and wellbeing programs. Her goal is to help educate staff to make them happier by being healthier. In the past she has worked with Ikea, RAC, Ernst and Young- just to name a few. You can also find recipes on the NOOD website to try recreate your own healthy meals, or book yourself into a cooking class at NOOD HQ for a hands on learning experience. You can book in with a friend or book all fourteen places privately for workplace team building days, baby showers, hens celebrations- you name it. This also allows you to choose the theme and work with staff to create a tailored menu. 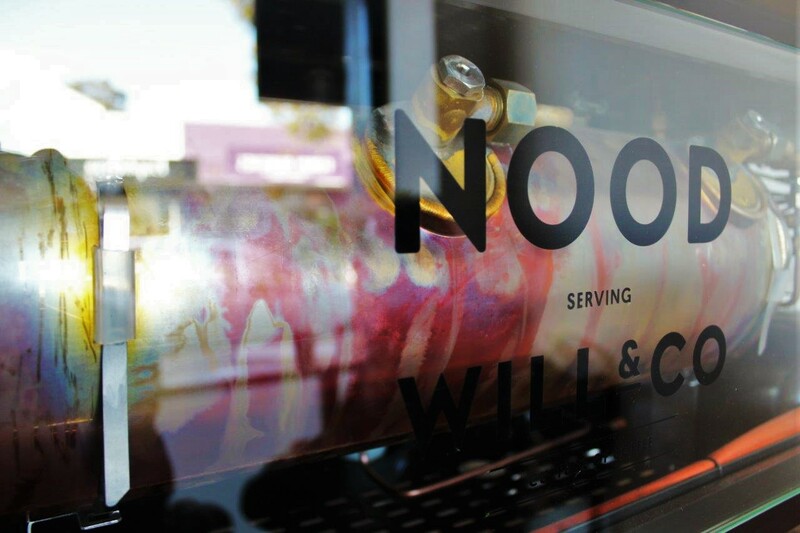 The NOOD café is located at 114 Oxford St Leederville, and is open Monday to Friday from 6.30am to 9pm, and 8am to 6pm Saturday and Sunday. 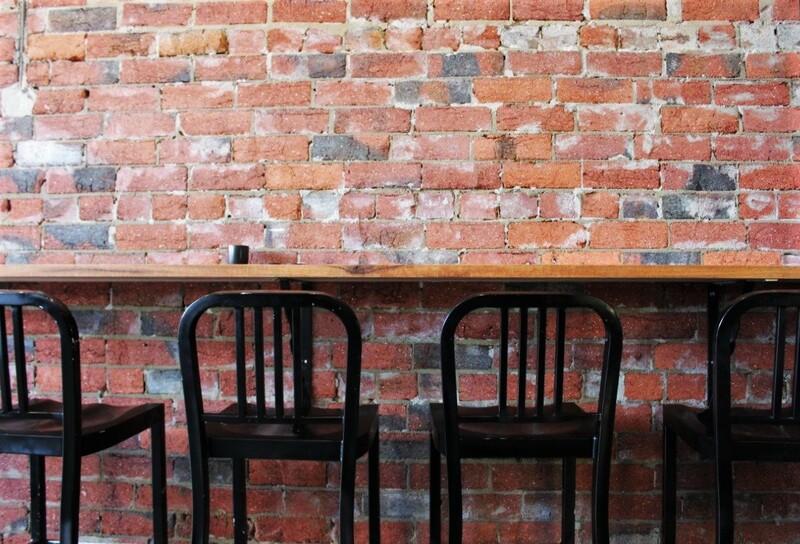 You can check out the café on their Facebook or Instagram. 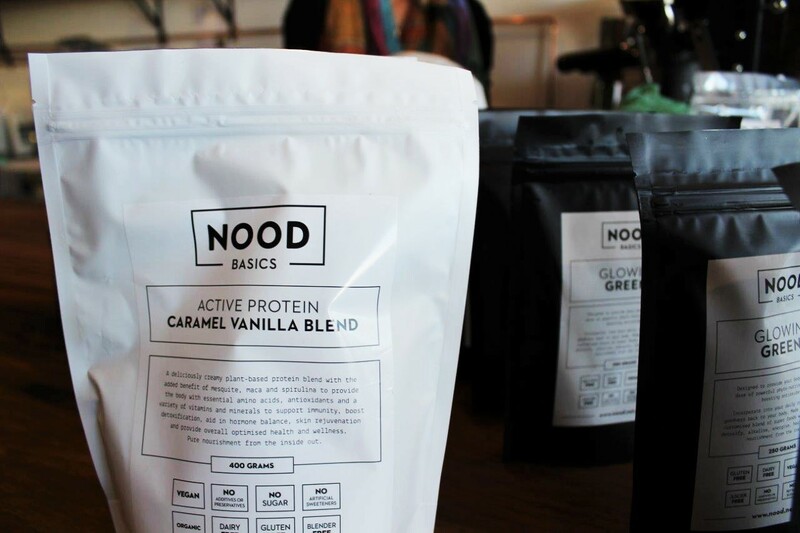 Head to the website, Instagram or Facebook for all things NOOD HQ- including cooking classes, catering, workshops and stocking up on your NOOD granola and protein powders.